Master Ra Mu is the guardian of The Master Crystal Staff, the most important, and most powerful crystal device given to him eons ago by The Ancient One or the Source behind and supporting all life in the grand multi-dimensional universe. Normally, these trusted Adepts are hidden from the people of Earth and all but a few beings on the inhabited worlds in countless galaxies, including the vast numbers of parallel dimensions. This mysterious ageless Adept of The Ancient One has had his physical body secretly stationed on Earth for ages beyond the conception of mankind. He is one of many such Adepts that are stationed on worlds throughout the many galaxies, and in the numerous higher dimensions. They can lead any sincere seeker after truth to the original home of all beings in the mystic realm of Sound and Light, where dwells the first one or Source (of which we are all a part as the individual Atma or Soul). The Source of all that exists was given the name The Ancient One in a long ago forgotten most ancient Earth and galactic multi-dimensional universe history. The most spiritual and technologically advanced extraterrestrial races refer to this Source behind all life as Prime Creator. 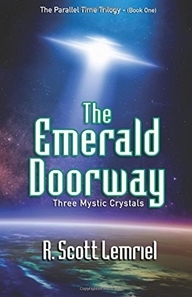 Take a journey to find out more about Master Ra Mu, and his central place in the The Parallel Time Trilogy books. 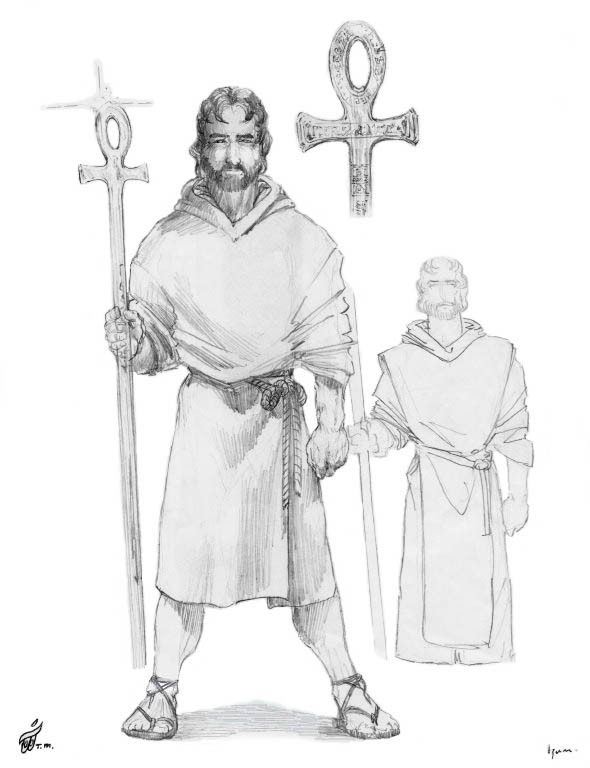 He holds the Master Crystal Staff that can open the door to the Sound and Light, which can take each individual home to mystic realm of The Ancient One or Prime Creator. Note: To view the scene of Master Ra Mu when he appears before General Harry Faldwell and Senator Judith Cranston for the first time in the middle of the night or to read the Master Ra Mu Chapter 1 Excerpt click on the appropriate link below.